Interest in Collins has significantly increased over the last few years and there have been several recent books about his life and works. Collins features prominently in works on Detective Fiction and the Sensation Novel. New titles have regularly been reissued by Oxford University Press, Sutton Publishing and other publishers so that there are now more of his works in print than since the turn of the century. There have also been film, television and radio productions. 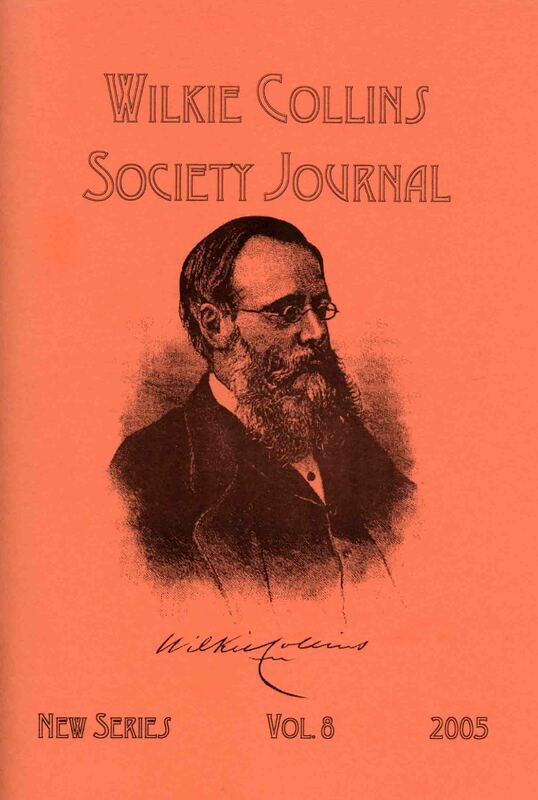 The Wilkie Collins Society issues a Newsletter three times a year and a Journal under the joint editorship of Graham Law and Lillian Nayder. The Society also publishes an annual reprint of one of Collins's short, lesser known works such as 'A Pictorial Tour to St George Bosherville' and 'Considerations on the Copyright Question Addressed to an American Friend'. The recent Rambles Around Marylebone was specially written for the Society by William Clarke.